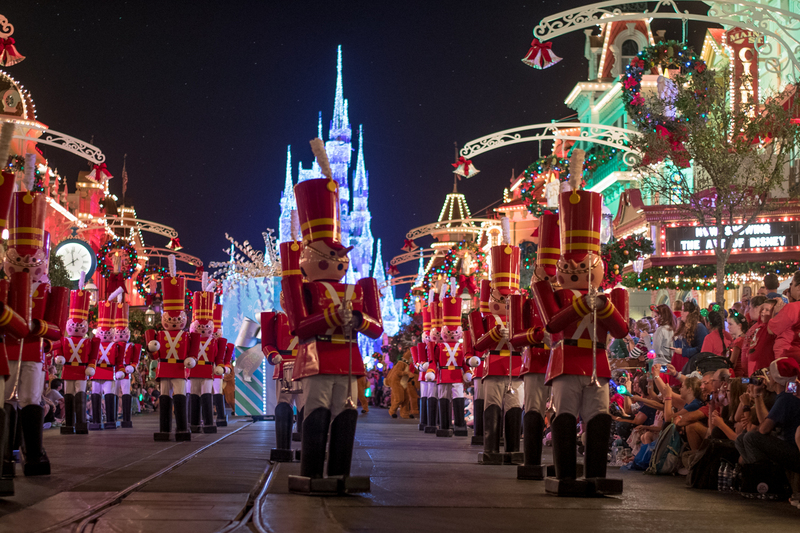 My tips and tricks on how to prepare for the holidays at Disney World. Walt Disney World is one of my favorite places to visit. 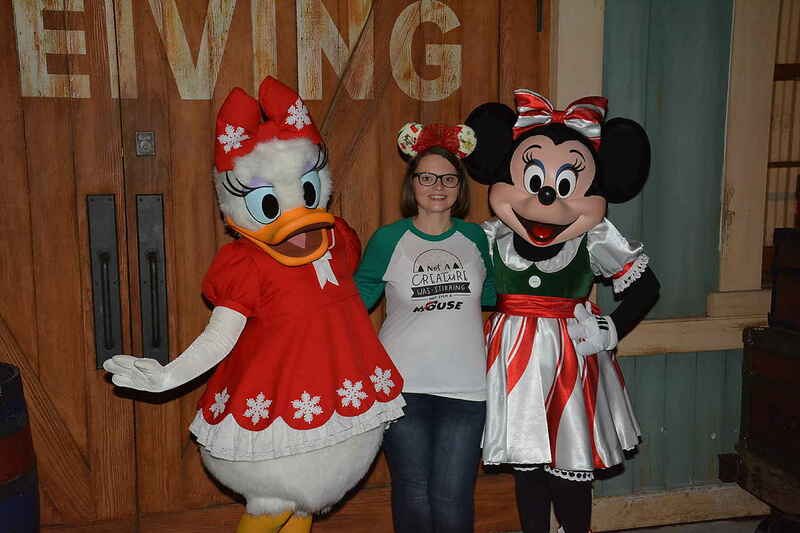 Last year, my family visited Walt Disney World during Christmas and we had a very magical time. 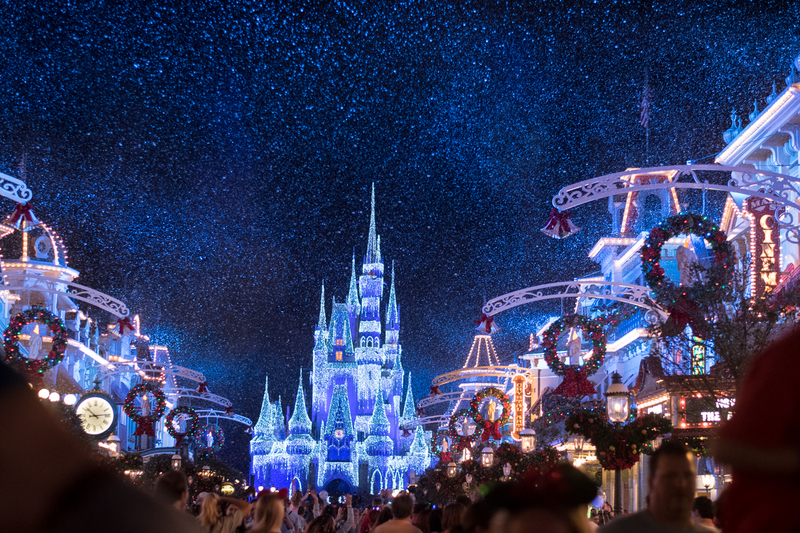 Disney World is magical year round, but there is just something about visiting during the holidays. 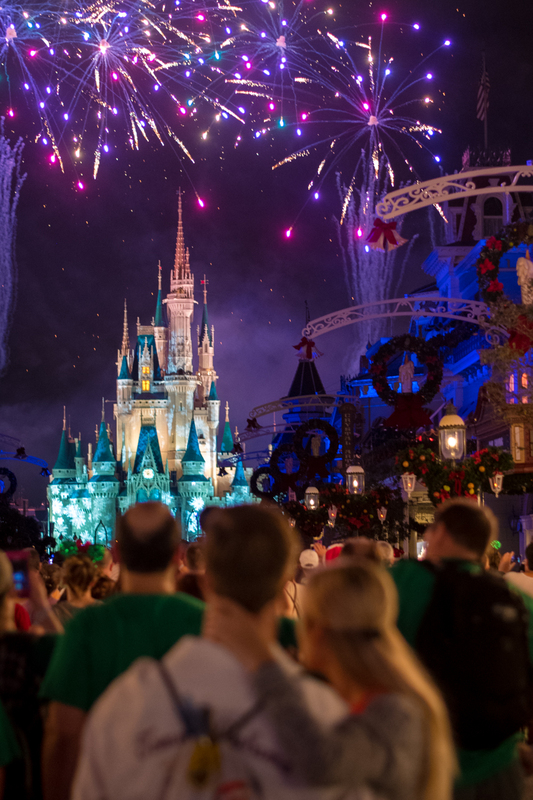 If you are planning or thinking about visiting Disney at Christmas, I have put together a guide on how to prepare for the holidays at Disney World. When we were planning our trip last year, we knew that it would be crowded. I think that knowing it would be packed with people, helped us enjoy the parks more. We knew that might take a little longer to get to a destination. Even with the crowds, it is such an exciting time to be in the parks. Pro Tip: Arrive early to the parks, have your fast passes booked, and have a plan. If the park is too crowded during the afternoon, head back to your resort to relax and take a nap. 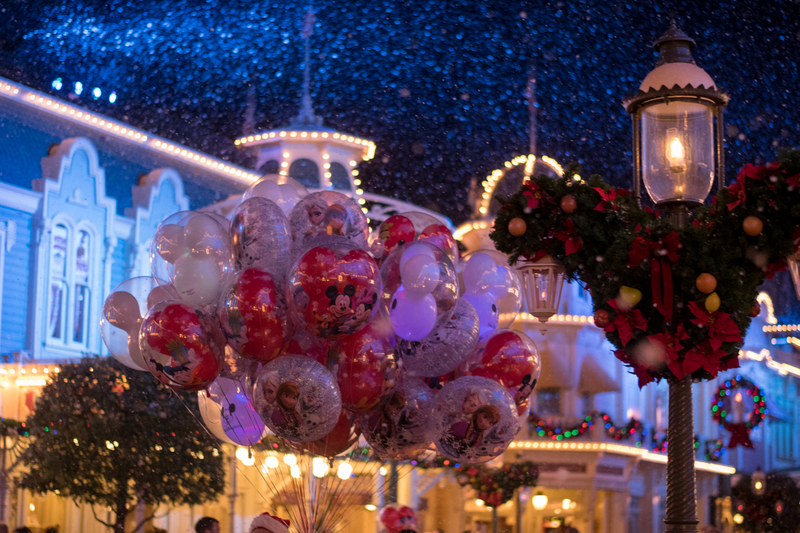 After you’ve relaxed, head back to the parks at night. I am a big fan of staying on Disney Property, especially during the holidays. On our last trip we stayed at there resorts: Bay Lake Tower, Animal Kingdom Lodge, and The Polynesian. We love to resort hop! 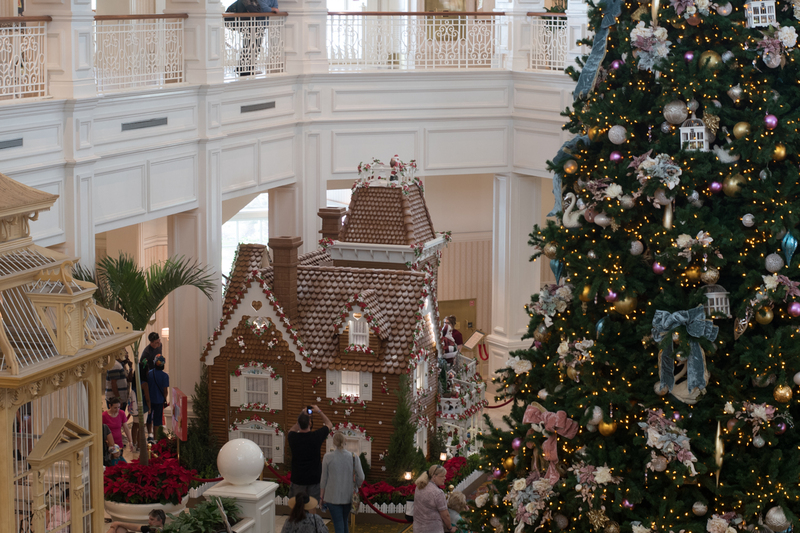 The resorts are just so beautiful and festive during the holidays. If you are planning on attending the party, make sure to purchase your ticket in advance. 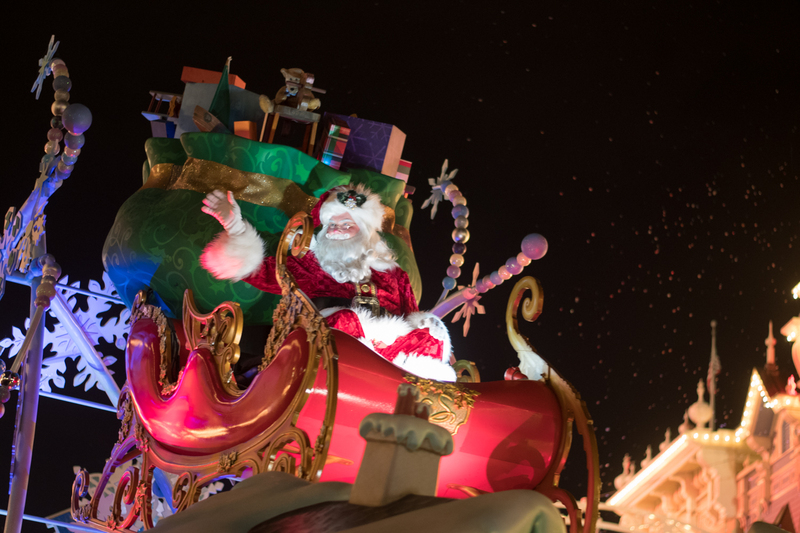 From the decorations, characters, and christmas parade, it’s a fun holiday event to attend. My favorite part of the party is watching the parade come down main street. Pro Tip: They’ll let you in to the park around 4, even though that party doesn’t start until 7. We usually arrive around 4. We like to grab a bit to eat at Columbia Harbor House; their vegetarian chili is so good! Take advantage of the park before the party starts! Plan a day out of the parks. 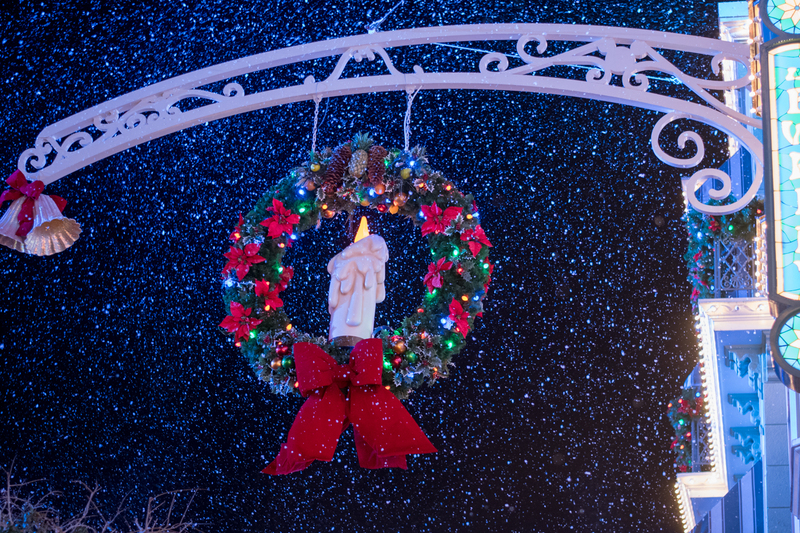 This is a great time to visit the resorts to see the amazing Christmas displays. I think having a non-park day is a great way to relax and regroup, especially if you are spending all day in the parks. The weather in December at Disney can vary. It can be warm or on the colder side, especially at night. Pack for a variety of weather. I recommend packing for both warm and cold weather. You just never know! I always make sure to pack a jacket and a sweatshirt. I remember one year it was so cold in January and we weren’t prepared. We all had to buy sweatshirts because it was freezing! Pro Tip: Be sure to pack your festive Christmas clothes and accessories! 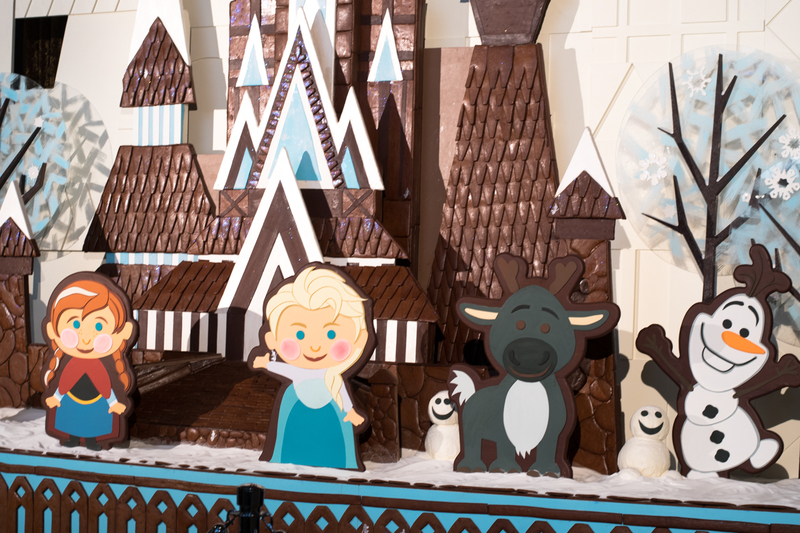 Have you been to Disney World during the holidays? It is such a magical time to visit the parks.